By knowing ourselves through the body, what more is possible? I am a living commitment to support healers, culture shifters, health care workers, justice organizers, peace makers, and teachers to live full and resilient lives. I see massage and bodywork (purposeful, consenting, non sexual human touch) as a critical component of healthcare. It is a part of supporting our own health, thus we are able to be a more full contribution to this life. My touch is grounded in an ever deepening connection to the earth and the fruits of my own healing and emergence process. I hold the principle that life moves toward life and each body knows its path toward relaxed livingness. I humbly offer myself as ground to hold this process. 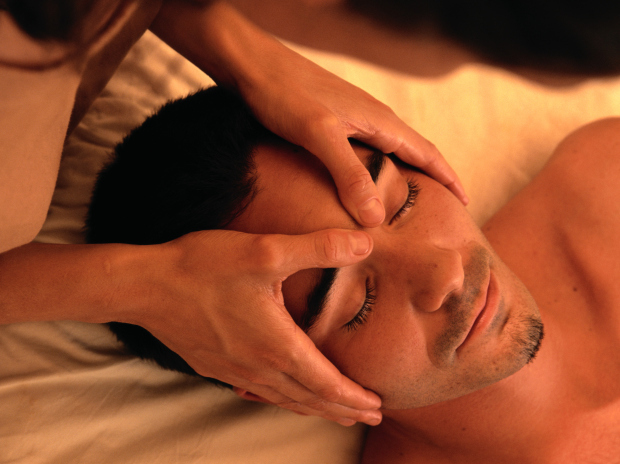 -800 hours of professional training as a massage therapist through Madison College therapeutic massage program.